A Texas Department of Transportation official says the state would need $38 billion to pay off debt linked to dozens of toll roads and make the highways free to drivers. Executive director James Bass on Wednesday updated a Texas House panel in Austin. 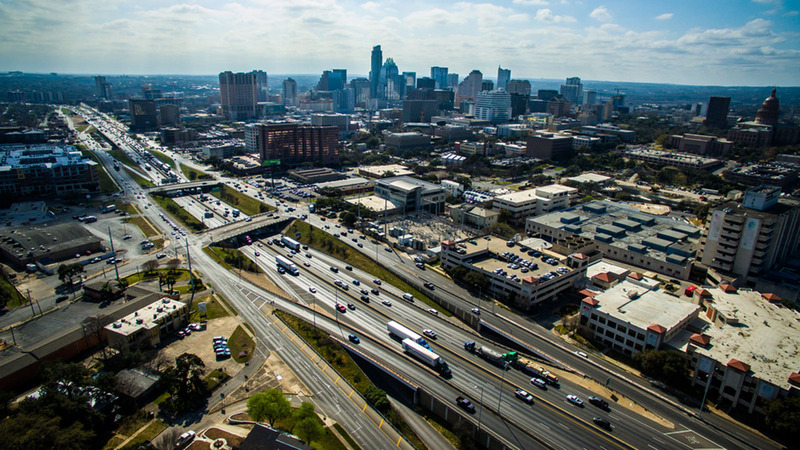 The 2015 Legislature ordered TxDOT to report on the status of Texas toll roads. A final report is due in September. Bass told House Transportation Committee members that TxDOT and various local authorities have more than 50 toll roads and toll bridges, in place or under construction. The debt adds up to more than $21 billion.